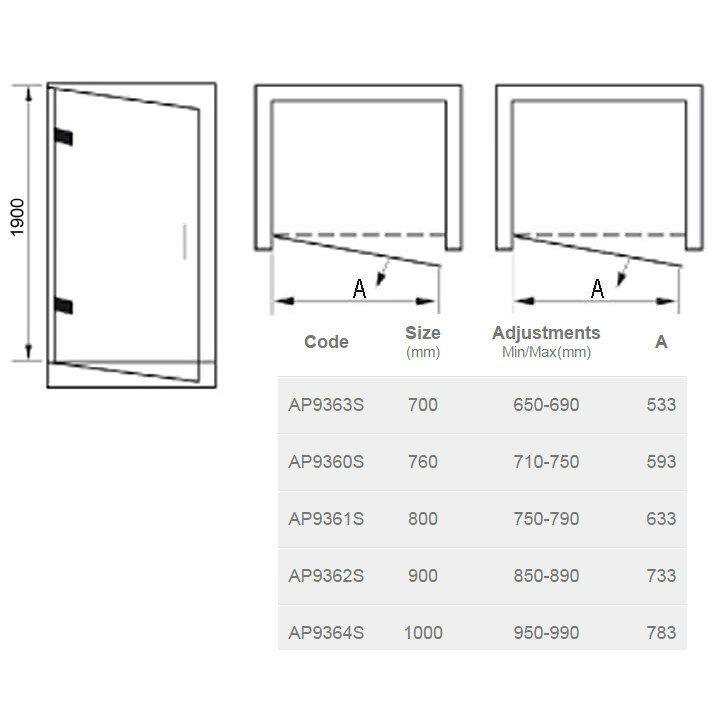 Optional Products: Inline Panels, Side Panels, Trays, Riser Kits and Waste. 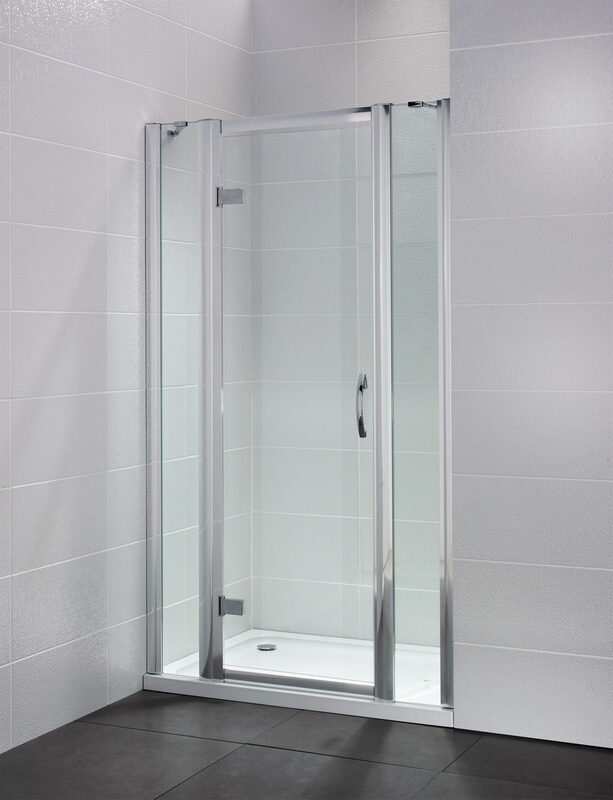 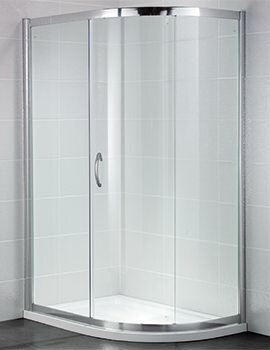 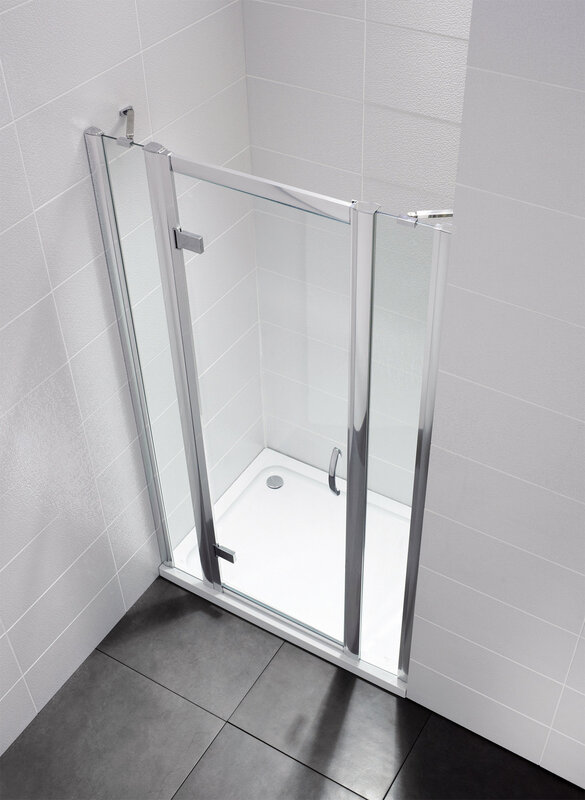 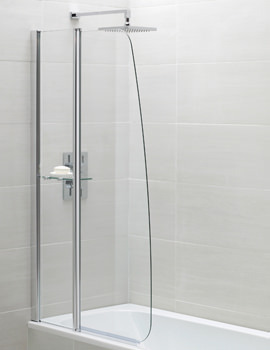 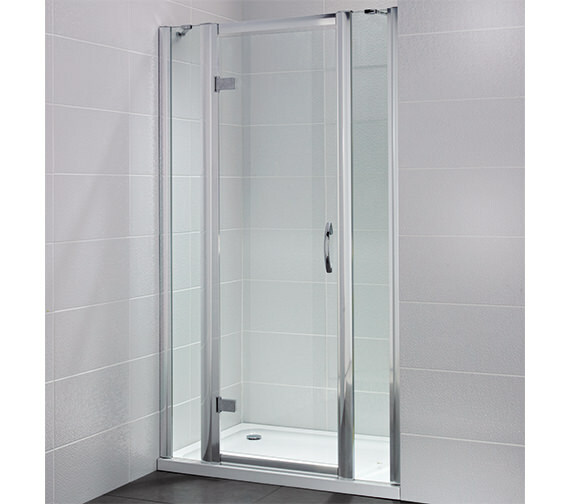 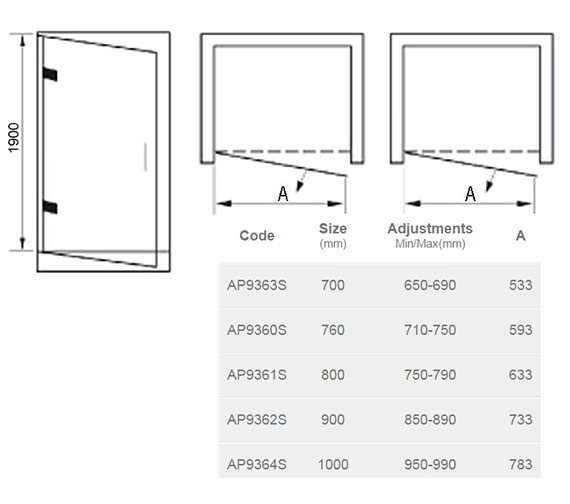 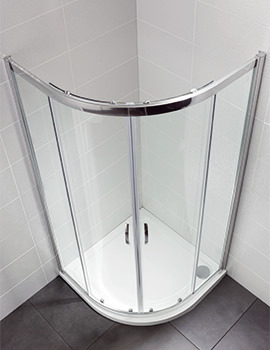 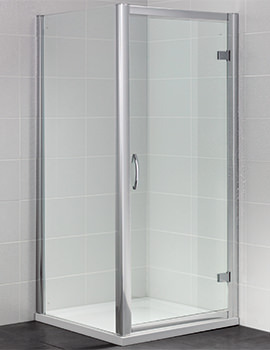 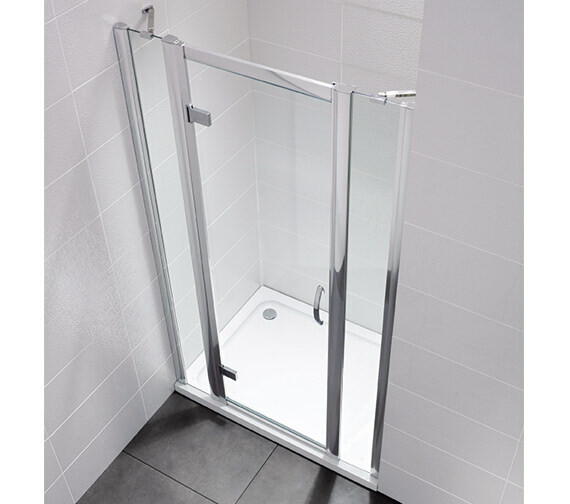 April always offer stylish designs such as this Identiti2 Hinge Shower Door Semi Frame-Less. 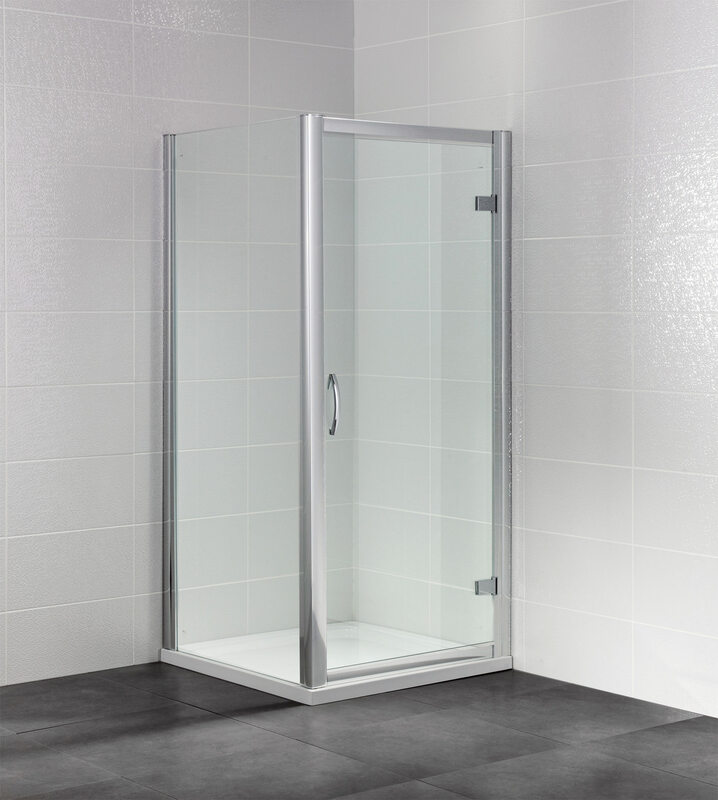 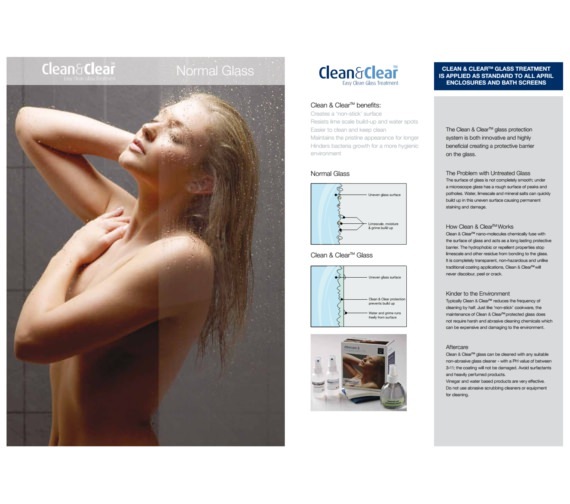 The 8mm thick glass with Clean & Clear easy clean treatment offers a sense of spaciousness and minimalist design. 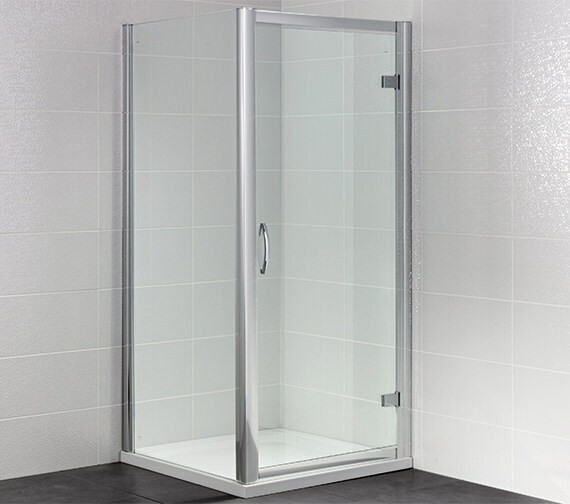 Complete with solid aluminum handle and colour coded soft close door seals, this lovely shower door comes with many other features that are sure to please. 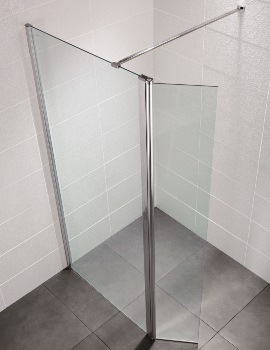 do I need a side post if going in an alcove?